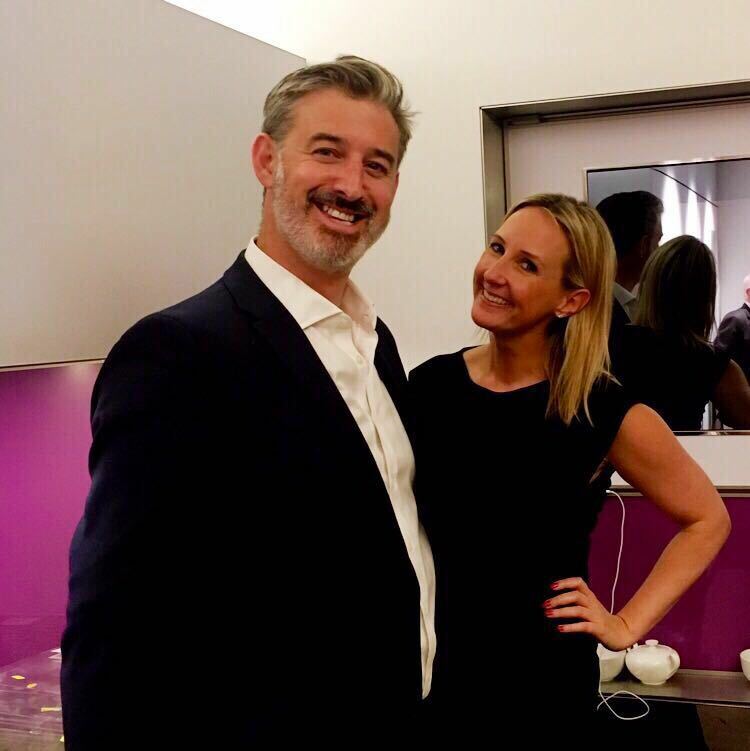 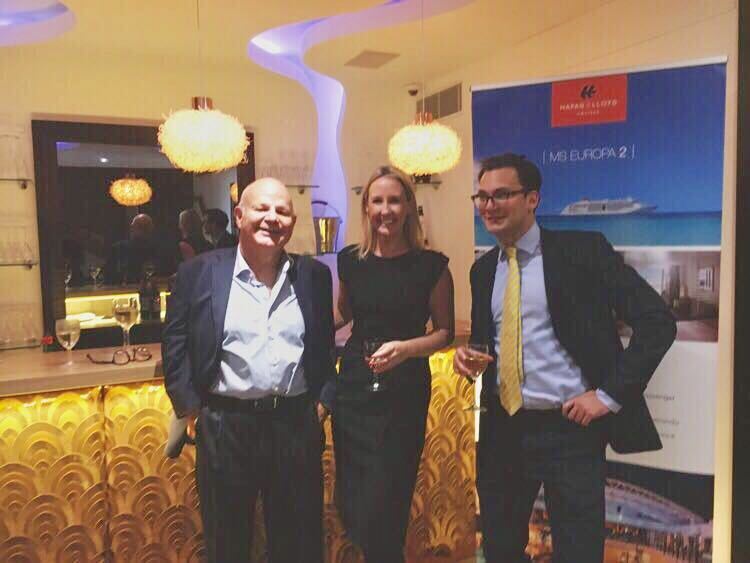 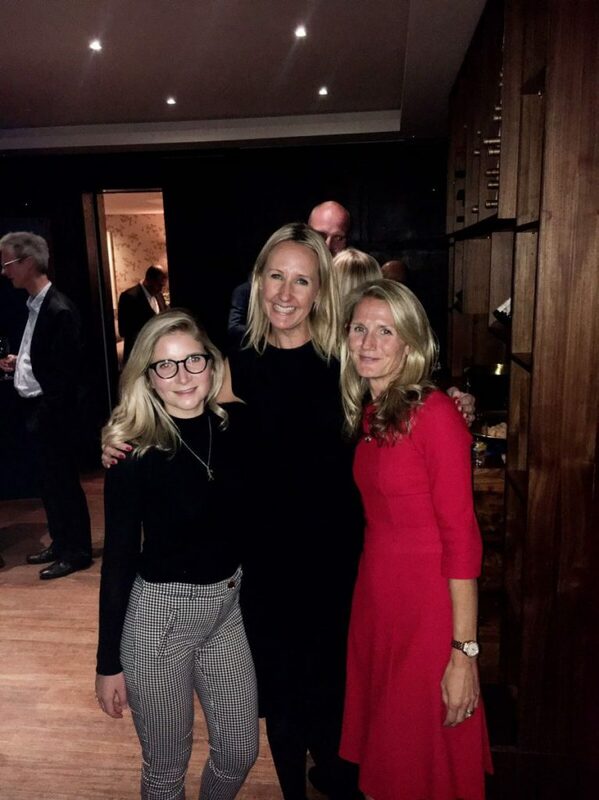 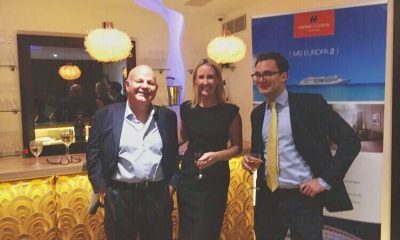 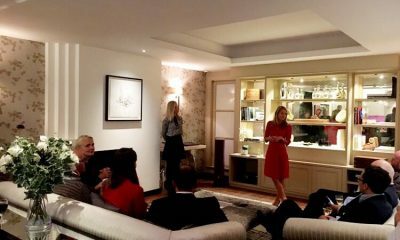 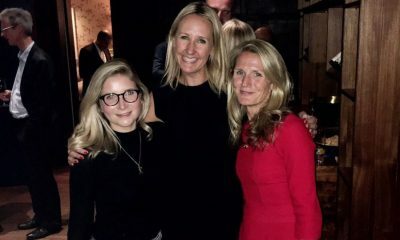 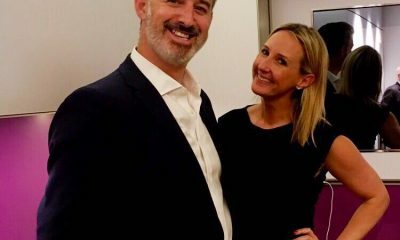 The Luxury Network UK members, Hapag Lloyd Cruises and Envestors, celebrated their recent partnership with an exclusive Summer Party held at Cornflake’s award-winning smart apartment. 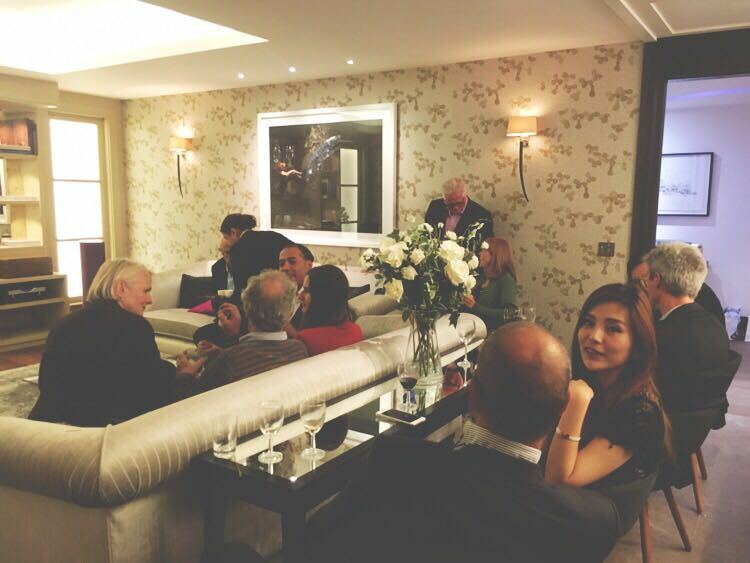 The event was also partnered with another Luxury Network Member; Linn Audio. 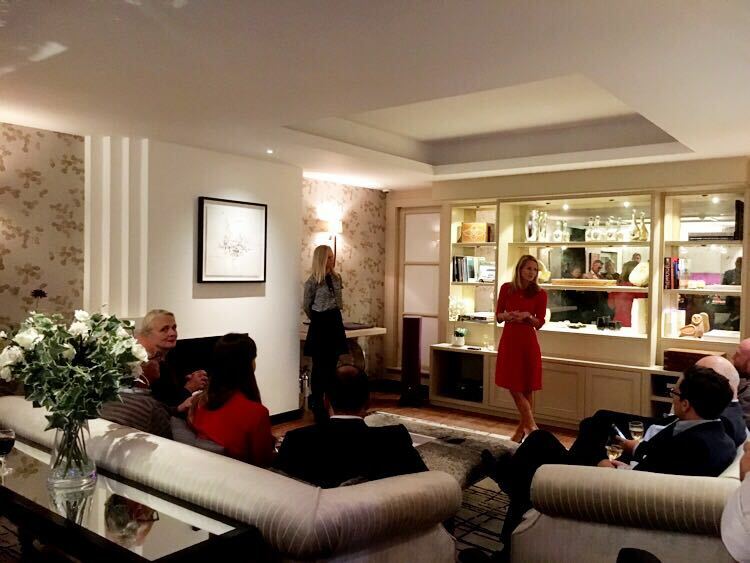 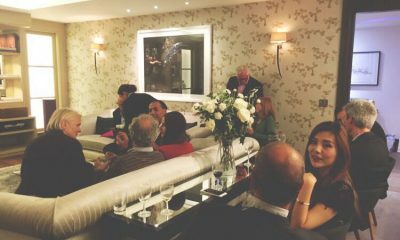 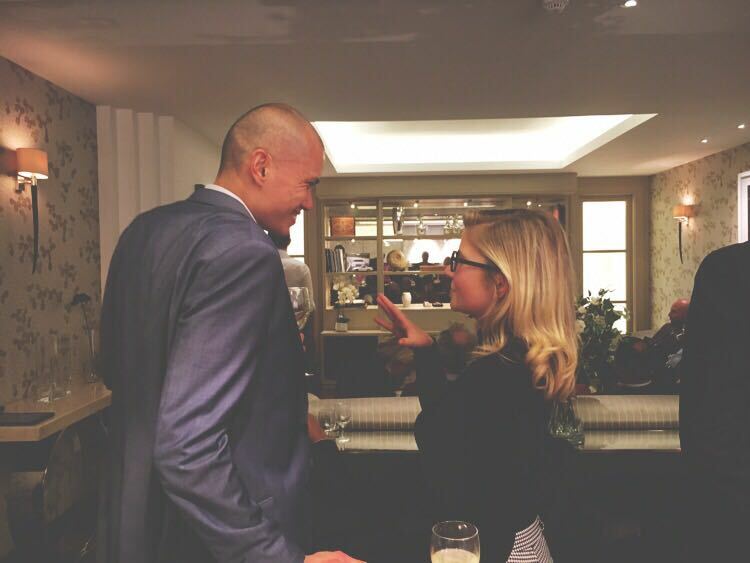 Guests were treated to a Linn Lounge through the ages as well as a bespoke Gin tasting bar from the Liquid Collective.